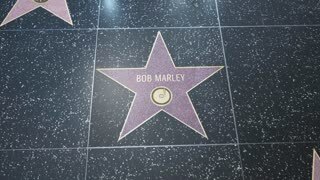 Search Results for "bob marley"
Relaxing jamaican cannabis rasta marijuana reggae bar on the tropical summer beach from wooden branches and thatch. Rastafarian flags with yellow, red and green colors and bob marley. Ibiza, Spain - circa 1973: Young toreadors training bullfighting in the show at El Coliseo de San Rafael arena. The old bullring in venue for famous the Bob Marley concert on June 28th 1978. Ibiza, Spain - circa 1973: Young bullfighter bullfighting a young bull in the arena El Coliseo de San Rafael. Old bullring in Plaza de Toros, venue for famous the Bob Marley concert on June 28th 1978.